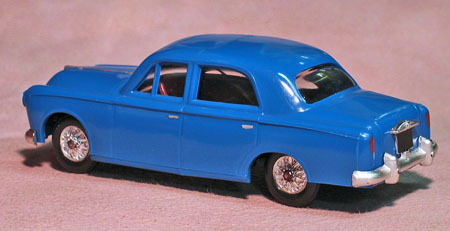 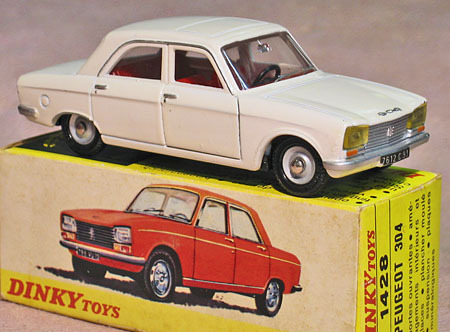 [ my DINKY TOYS Collection (6). 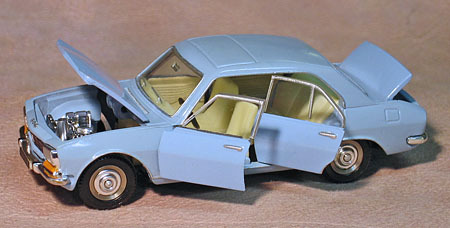 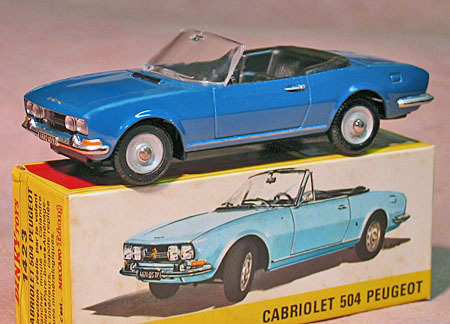 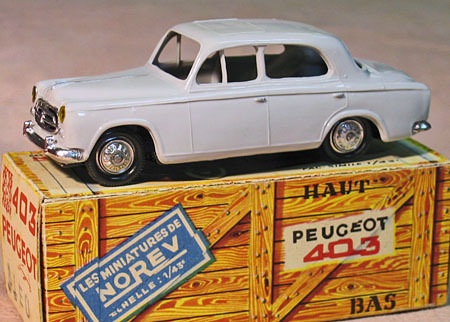 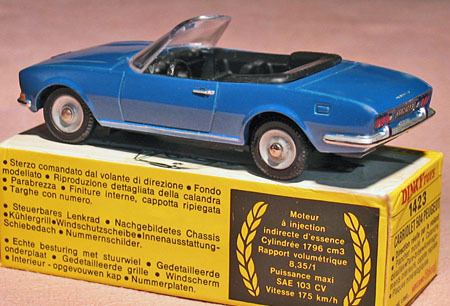 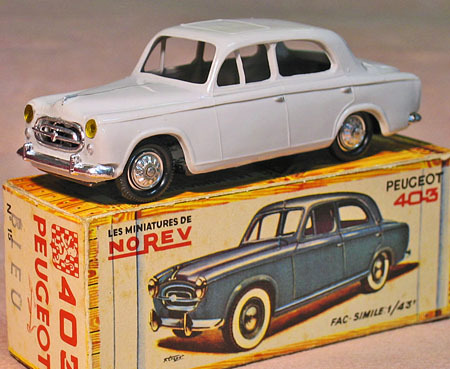 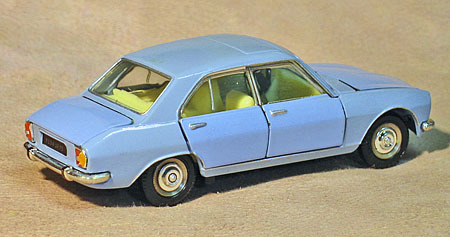 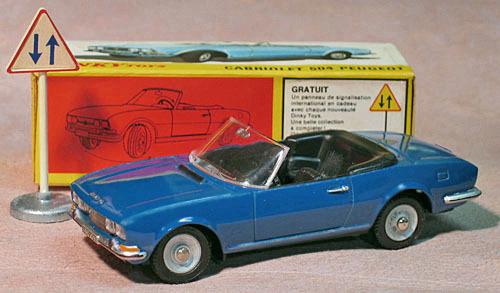 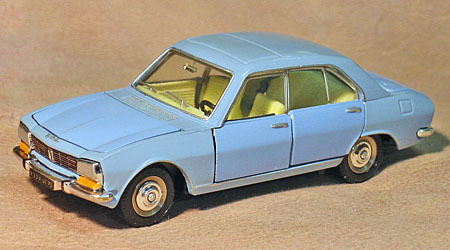 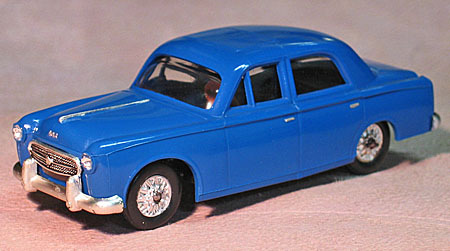 Peugeot 304, 504 berline & cabriolet] : CITROEN DS 23 の整備と解説(DS-BOOK) & A MINIATURE CAR COLLECTION. 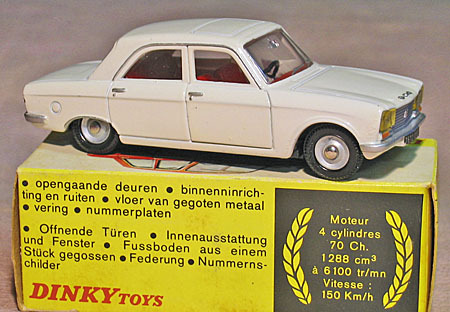 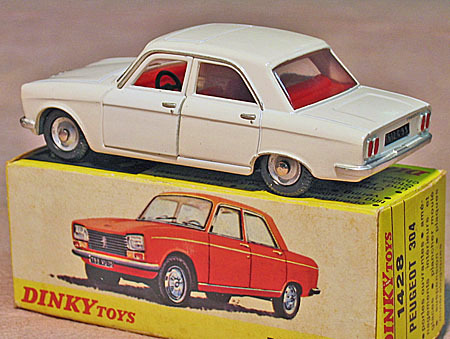 ◆ my DINKY TOYS Collection (6). 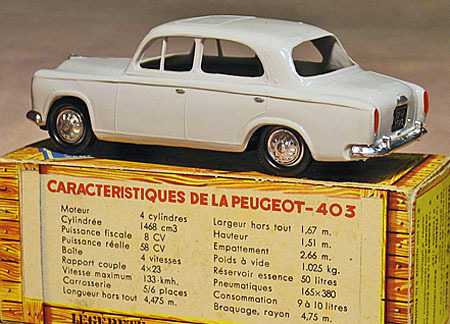 Peugeot 304 berline, 504 berline & Cabriolet.